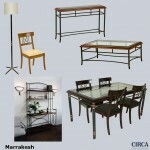 Stunningly designed handcrafted steel furniture range detailed with rich American oak. Truly timeless with a soft Moroccan influence. 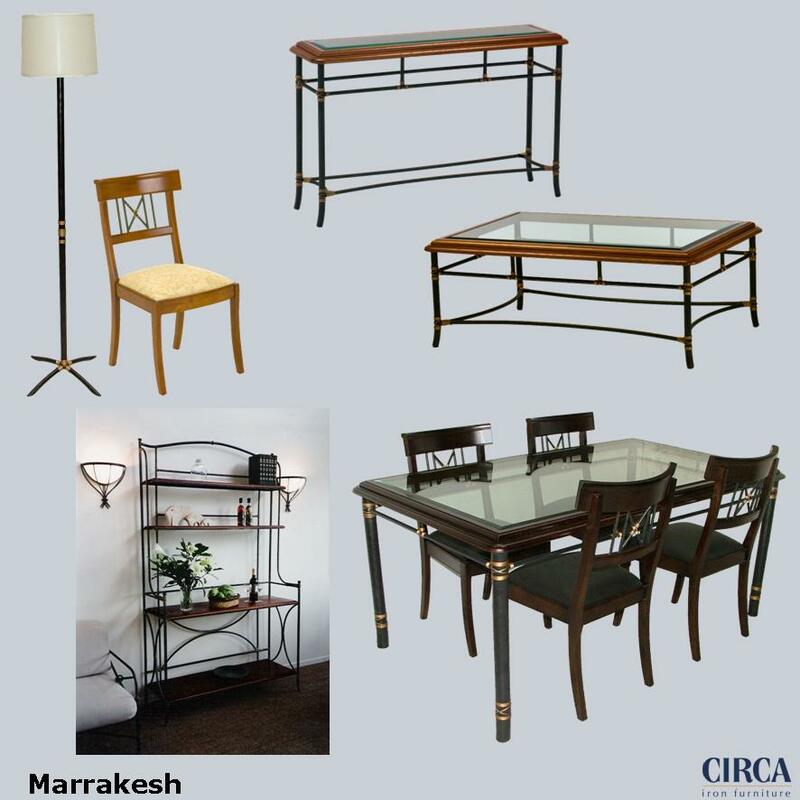 Available in dining table, dining chair, carver chair, coffee table, console table, side table, bakers stand, media unit, mirror, floor lamp, table lamp, headboard, tailboard and stool.